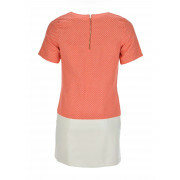 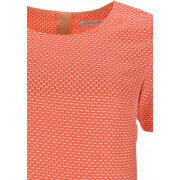 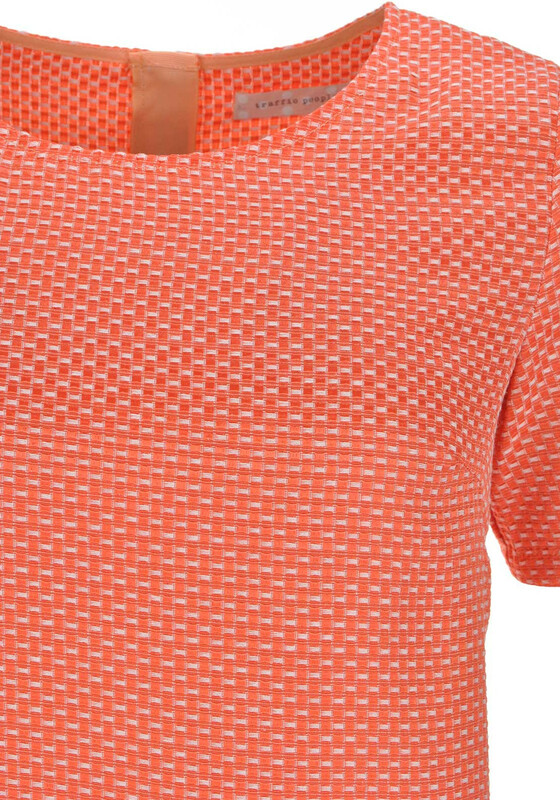 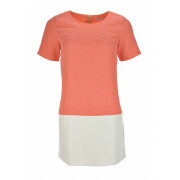 Traffic People present this stunning mini dress in its embossed pink coral and white check style print. 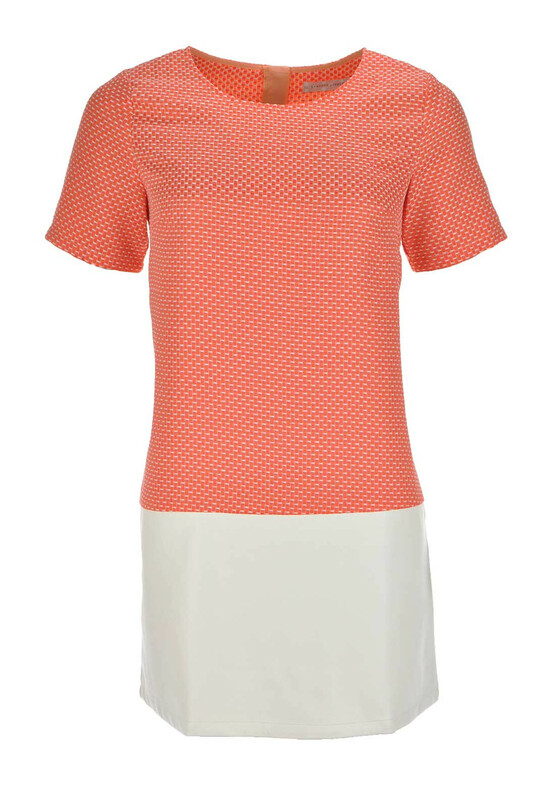 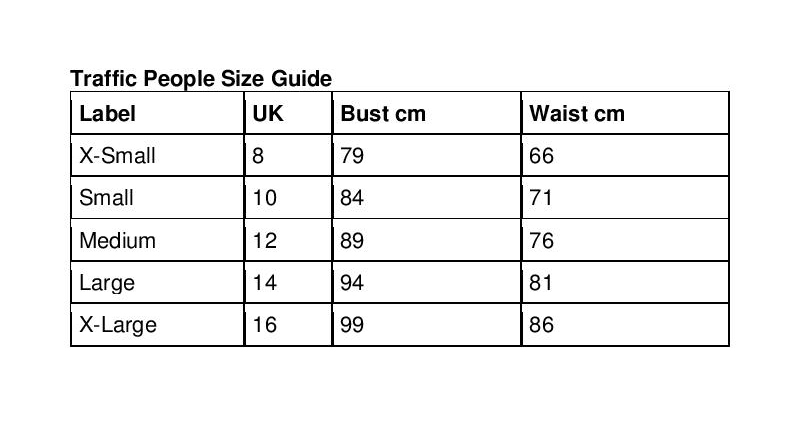 It has a shift shape that will suit different body shapes, has short sleeves, side pockets and a white faux leather panel on the trim. 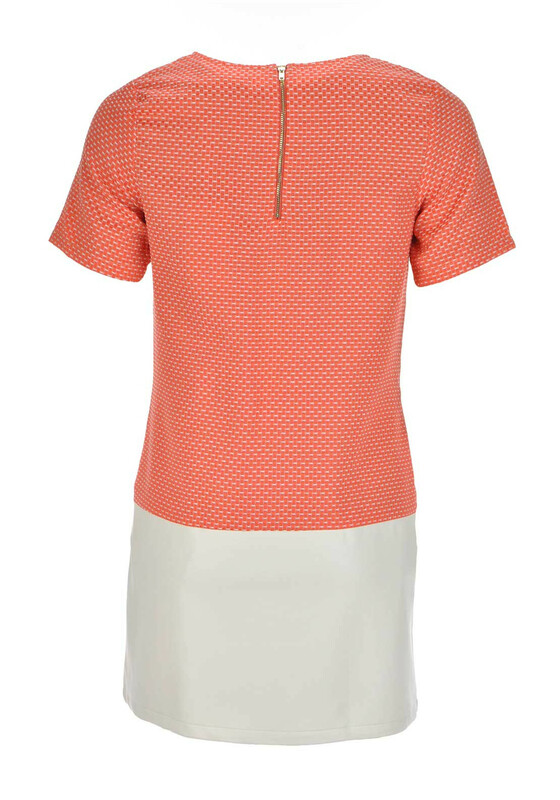 It is complete with a concealed zip fastening and will look amazing with white stilettos and a clutch this season.